If you’re reading this, it’s actually AFTER Christmas now and I am late in bringing you my twelfth Christmas pick. Oops. I hope everyone had a Merry Christmas. If you are still looking for gift ideas, you’ve come to the right place. Maybe the gift you chose was a big fail and you need something completely different. I am here to help! 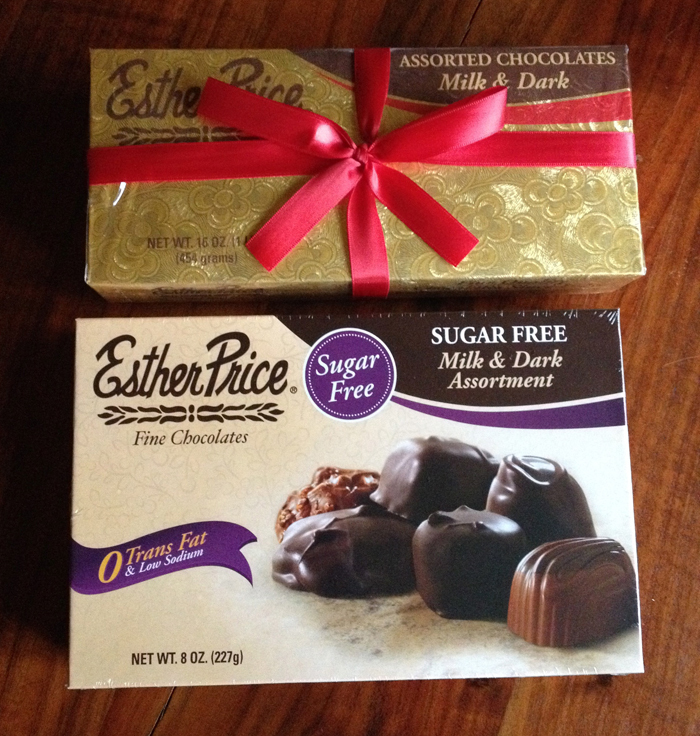 I contacted Esther Price and they took very good care of me. They immediately shipped out a replacement order next day air with no charge to me! It was around 1pm on Monday the 23rd when I called about my missing package). By the next day (the 24th) at around 1pm UPS arrived with the candy. So very awesome!! Thank you for your great service, Esther Price. We got the candy just in time for Christmas! 🙂 You can find Esther Price on Facebook here. Now for day 12 of my 12 Days of Christmas Picks for the Food and Wine Lover: Tickets to the Zinfandel Experience. The Zinfandel Experience features four festive, celebratory events over three days and offers a diverse selection of Zinfandel wines and styles from renowned producers and emerging wineries. The events also showcase Zinfandel producers’ spirit of collaboration and community. Set at the historic Presidio overlooking the San Francisco Bay and the iconic Four Seasons Hotel, the Zinfandel Experience is the largest single varietal tasting of its kind, bringing together top producers and wine lovers to celebrate America’s grape. 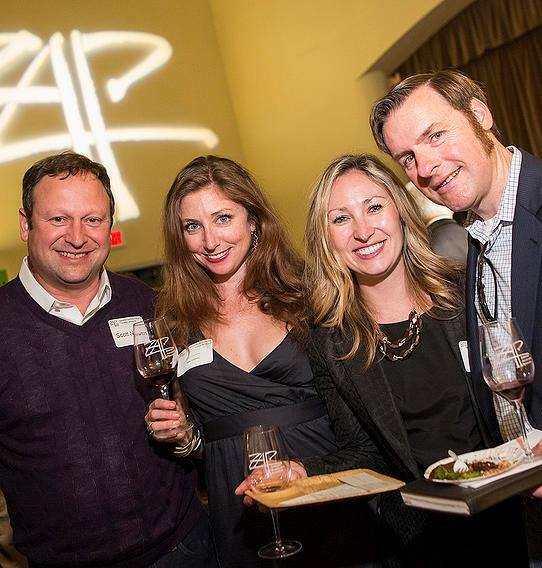 Over 100 ZAP producer members will participate in the 2015 Zinfandel Experience. Thirty-four winemakers will participate in Epicuria on Thursday, January 29 at the Golden Gate Club, Presidio of San Francisco. Over 30 winemakers will host tables at the Zinfandel Experience Dinner and Live and Silent Auctions on Friday, January 30, 2015 at the Four Seasons Hotel San Francisco. Over 100 winemakers will participate in The Tasting at the Golden Gate Club and the Film Centre, Presidio of San Francisco Saturday, January 31, 2015. 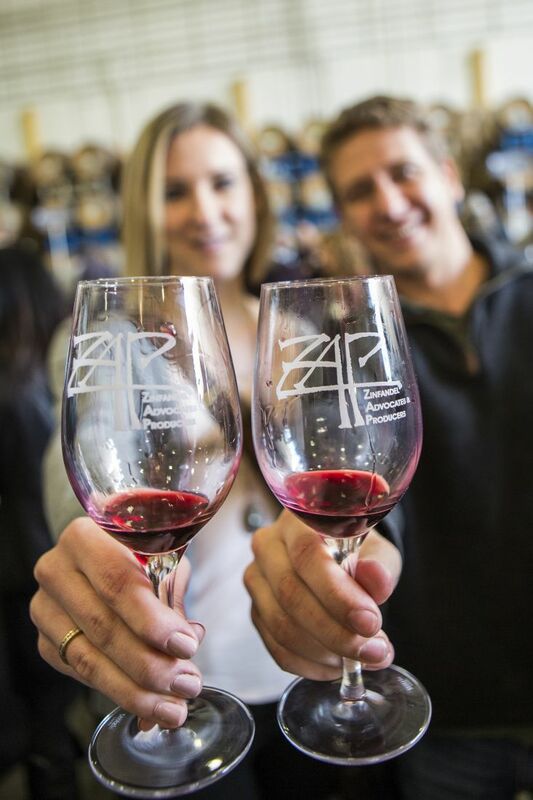 Attending 2015 Zinfandel Experience is more than going to a fun and lively wine tasting event. It’s also about making deeper connections with others who love Zinfandel as much as you do. It’s about introducing your friends to a meaningful part of your life. And it’s about discovering new ways of bringing Zinfandel’s magic into the world. Click here for more information on the event line up and ticket pricing. You can find ZAP on Facebook here and follow them on Twitter here. The official hashtag for the 2015 Zinfandel Experience is ‪#‎ZinEx.